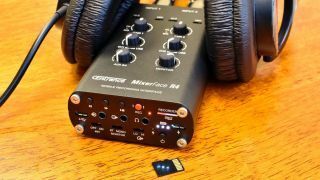 CEntrance has updated the MixerFace R4 with the ability to record direct to a microSD card at the touch of a button, called the R4R. "With MixerFace we have made professional location recording accessible anywhere. These handheld, travel-friendly units fit in a gig bag and sound great, lasting for a whole session on a full charge," said Michael Goodman, CEntrance CEO. "The internal world-class A/D converters were borrowed from our award-winning Hi-Fi products. They are protected by the lightweight, aircraft aluminum chassis and deliver professional sound quality in a small package. 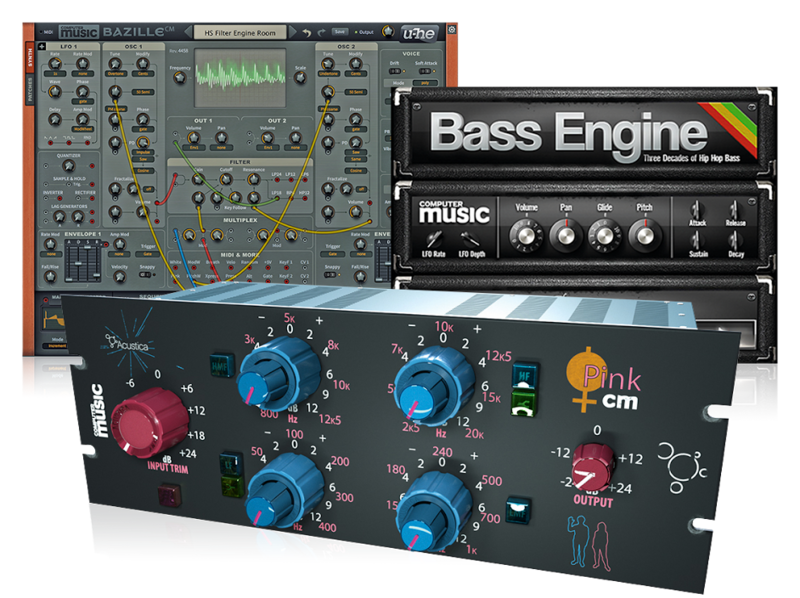 This portable marvel will liberate recording from the confines of the studio and let you find inspiration anywhere." The MixerFace R4R has an MSRP of $449.99 USD (SD card not included) and is shipping now. You can still get the original R4 model (without the SD-Card recorder) for $349.99. More information can be found on the CEntrance website.